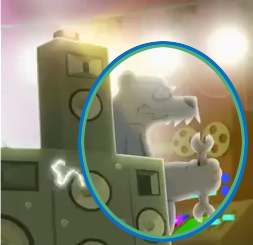 So Herbert is trying to destroy penguin fun again! Are you going to buy it when it comes out on iTunes? Leave a comment and let us know!